Sony Online Entertainment announced today that the company will offer a new “all access” subscription plan for all its games starting “on or about” April 2nd. The subscription model will cost $14.99 a months, and will include the following benefits. 500 monthly Station Cash for the SOE’s games marketplaces. 10% discount on all marketplace purchases. Exclusive promotions and offers throughout the year. 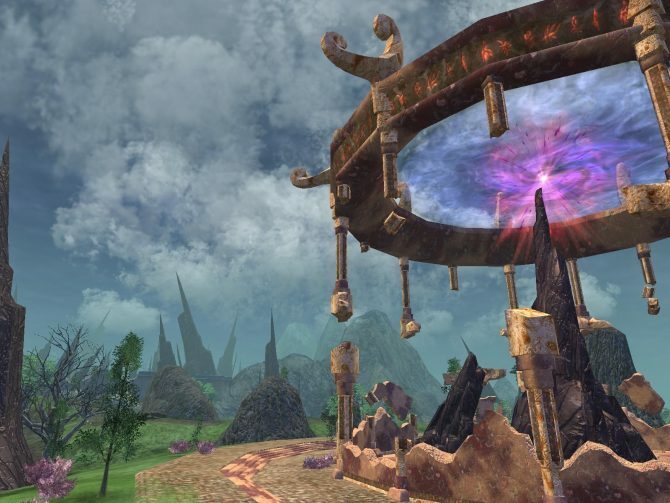 Top-tier membership level in all eligible SOE games (EverQuest, EverQuest II, DC Universe Online PC, PlanetSide 2 PC, Vanguard: Saga of Heroes, and the upcoming EverQuest Next and EverQuest Next: Landmark). Players that already have an existing top-tier membership for any of the listed games will automatically be upgraded to the “all access” plan when it will be rolled out. 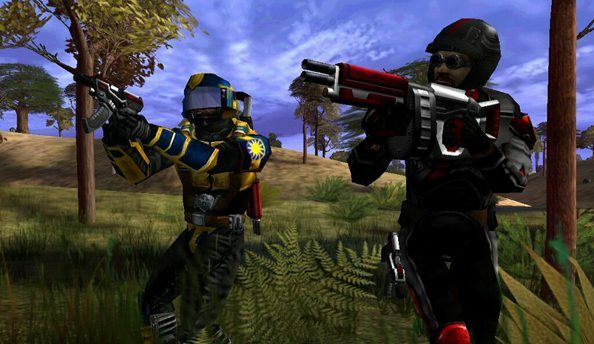 According to the FAQ, console versions of the same games are largely unaffected by the promotion for the moment, due to the difference in platform structure and account management (which is a pity, considering that SOE just announced the PS4 version of EverQuest Next and a release window for PlanetSide 2 on Sony’s new console). The only benefit received by those playing on consoles will be the 10% discount on marketplace purchase for the PS3 and Ps4 versions of DC Universe Online. Gamers that play SOE games through the European licensee ProSiebenSat.1 shouldn’t worry, as the two companies are working together to offer a very similar plan for Europe. For the moment those playing through other licensees won’t be affected by the promotion. Unfortunately Vanguard: Saga of Heroes will finally be closed down after a long agony on July 31st, 2014, but they’ll still be automatically upgraded to the new “all access” plan until that date, giving them a chance to find a new home. Prices for longer subscription periods of three, six and twelve months will be even lower, even if specific numbers haven’t been announced yet. Finally, the first Planetside will become completely free to play soon, and since it will have no marketplace or membership plans, it’s not included in the promotion (since you won’t need it to play).